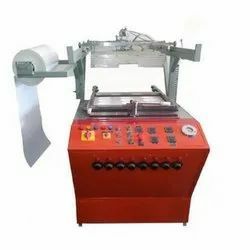 We are one of the leading manufacturer and supplier of Thermocol Making Machines.We obligated to meet the quality standards, as per the customer demands. 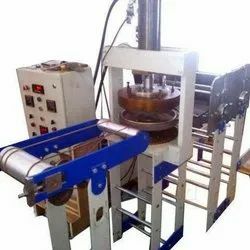 We are offering Thermocol Forming Machine to our clients at relevant and best price. 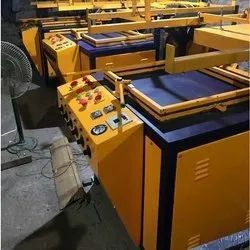 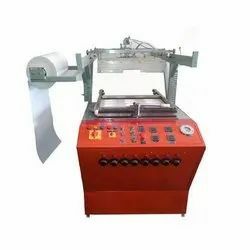 Being a leading name of the industry, we are recognized for our ability of manufacturing, supplying and exporting a ruggedly constructed range of Thermocol Cutting Machine. 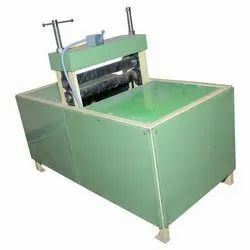 Looking for Thermocol Machine ?